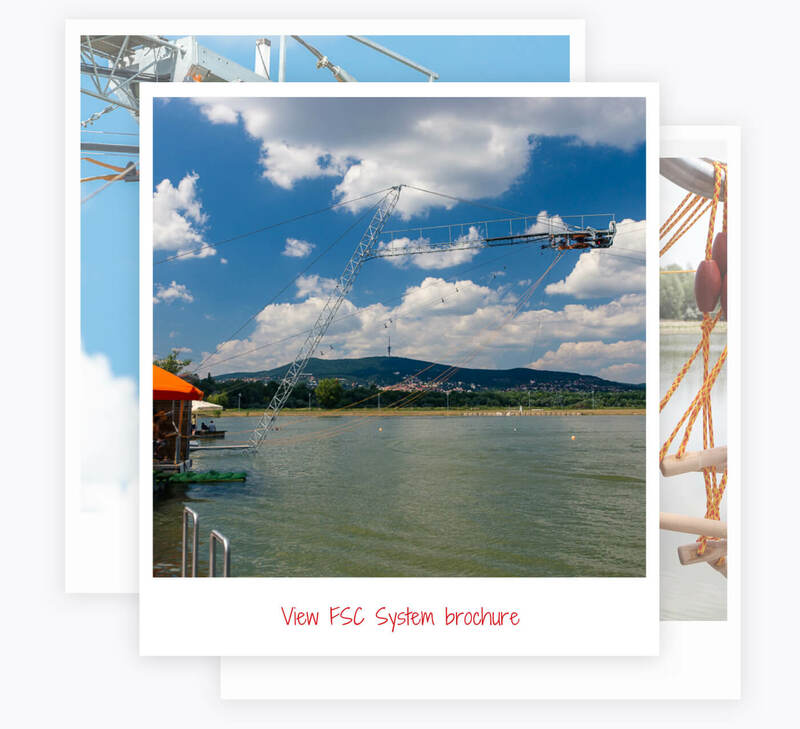 WakeStation is a portable two tower straight-line cable system dedicated for wakeboarding and snowboarding. It’s a versatile, portable and fully customizable system for any location, and it works for everyone – from total beginners to professional riders. It is versatile, build for permanent use cable system. Circular shape is formed with the help of 4, 5 or 6 towers connected with running cable. It is dedicated for servicing bigger amount of all level wakeboarders and water skiers. 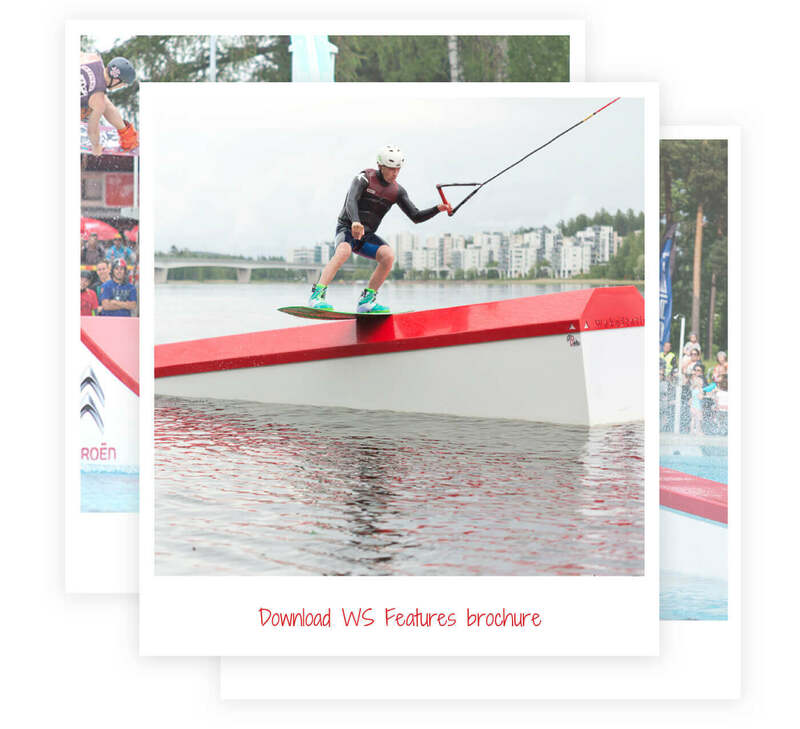 WakeStation produces full plastic wake features – high quality wakepark equipment production. Special technologies, best materials available, high safety standards and fair price. 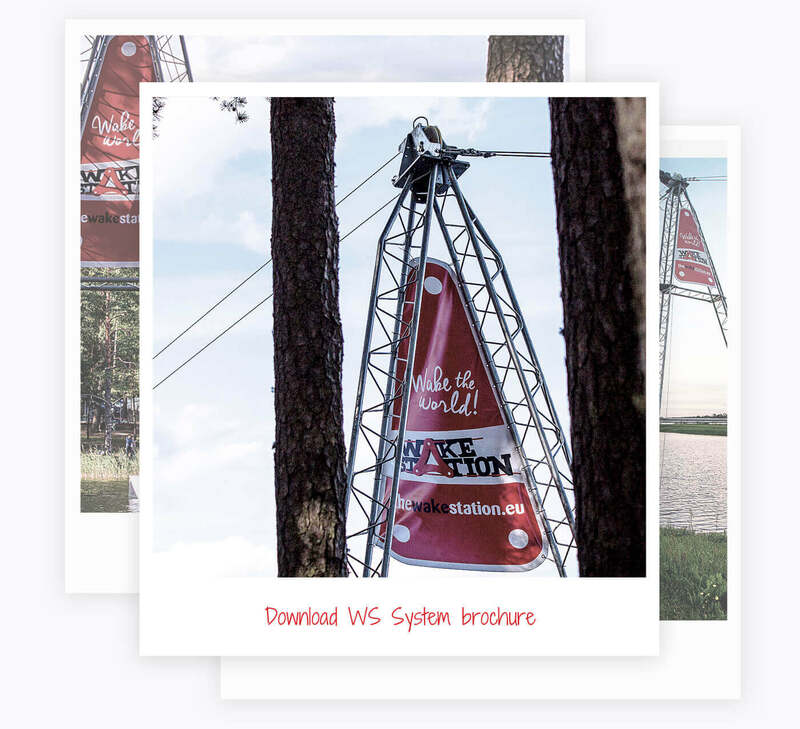 WakeStation was first introduced to the market in 2011 and since then more than 95 systems were installed in 18 different countries worldwide.